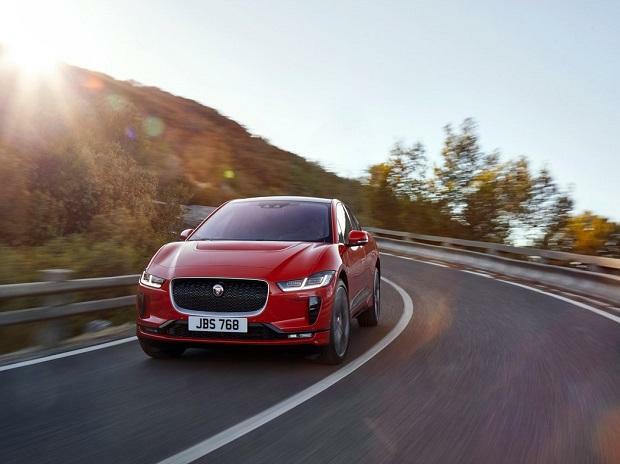 The Tata Motors-owned Jaguar Land Rover (JLR) on Saturday said that it has unveiled its first all-electric production vehicle I-PACE in Austria. The company in a statement said that the I-PACE will be built in Plant Graz, Austria. According to the statement, the I-PACE has a state-of-the-art 90kWh Lithium-ion battery. Jaguar Land Rover's first all-electric car has been unveiled to the world in a live broadcast. With 0-100 km/h in just 4.8 seconds, a range of 480km and zero tailpipe emissions, the new #Jaguar I-PACE is the EV drivers have been waiting for #JaguarElectrifies #IPACE pic.twitter.com/k73wynjzPG — Jaguar Land Rover (@JLR_News) March 1, 2018 The statement added that I-PACE is on sale now from British pound () 63,495 in the UK and it will make first public debut at Geneva Motor Show on March 6.